This member benefit has expired. It had a hard deadline of March 15th, 2014. If you try to redeem this benefit after that date, you will be told that the benefit has expired and you will not be able to redeem it. 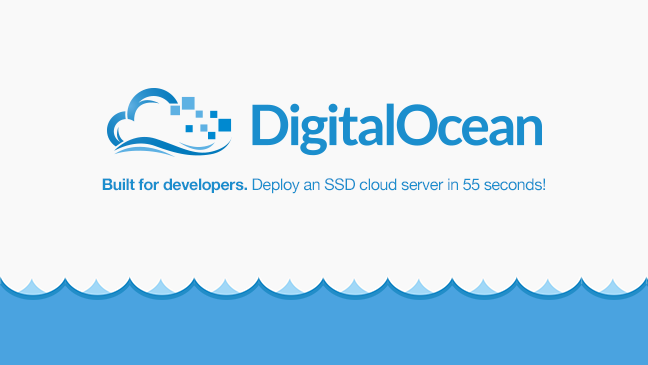 We’d like to extend a special thanks to DigitalOcean for their support with this benefit for our members while they could make it happen.